The Bruntwood Prize for Playwriting will recruit a people’s judge for the first time when it returns in 2019. 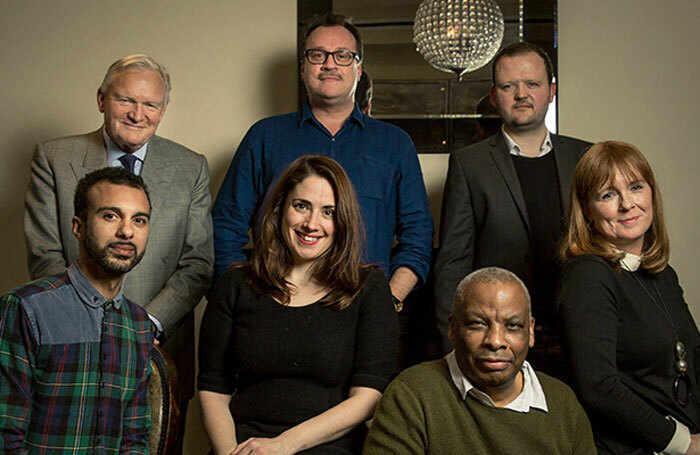 The biennial prize for new, unpublished plays, which is run by Manchester’s Royal Exchange Theatre, will include an audience member as well as judges from the arts and media on the panel for next year’s award. The people’s judge will be supported by theatre journalist and The Stage’s associate editor Lyn Gardner, who will give the chosen individual two workshops and accompany them to a show. They will also receive the standard pay for a Bruntwood Prize judge (£750), as well as expenses for travel, accommodation costs and administrative support. In addition, the people’s judge will be given a pair of tickets to five productions over the year and a back catalogue of published Bruntwood prize-winning plays. In order to be eligible, individuals must be based in the North West of England.